Applanix Corporation announced that today (November 12, 2013) that the Trimble CenterPoint RTX correction service will be available across its entire airborne mapping portfolio. Trimble CenterPoint RTX correction service is a GPS-, GLONASS-, and QZSS-enabled correction service built on Trimble RTX technology that provides high-accuracy GNSS positioning without the use of traditional reference station-based differential RTK infrastructure. The announcement was made at Trimble’s China Dimensions User Conference. The CenterPoint RTX service for Applanix airborne mapping products is expected to be available in the fourth quarter of 2013. 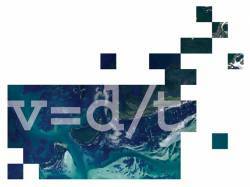 • Fast convergence – 30 minutes or less to full accuracy. “The CenterPoint RTX correction service gives Applanix products the ability to achieve accuracy required for many types of mapping projects in real time and post-mission, all without the need for base stations — an industry first,” said Joe Hutton, director of airborne products at Applanix. 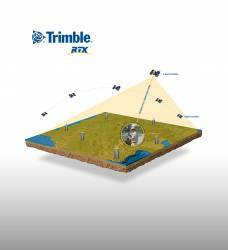 The Trimble CenterPoint RTX correction service is compatible with Applanix airborne hardware V6 and higher. Upgrades to hardware V6 are available for purchase through the Applanix support network. Applanix says that the CenterPoint RTX solution is also fully compatible with its Applanix POSPac software to achieve the same level of orientation accuracy as when using base stations, without the need to have an Internet connection or wait for precise ephemeris data to become available. 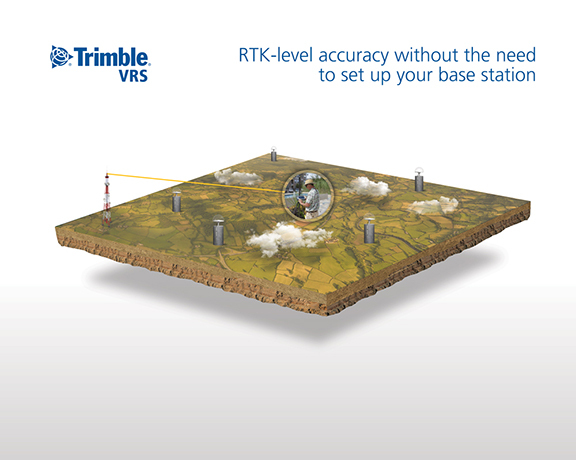 By combining real-time data with innovative positioning and compression algorithms, Trimble RTX technology uses data from a global reference station infrastructure to compute centimeter level positions based on satellite orbit and clock information.